Upper-Level Low Over West Texas. 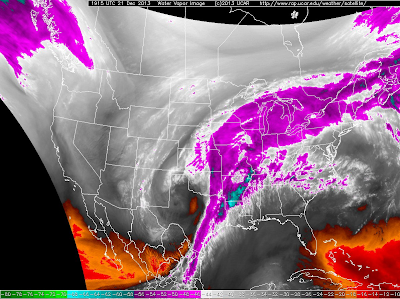 Water Vapor Satellite Image @ 12:15 PM MST Today. Cool shot of the upper-level low located over west Texas.